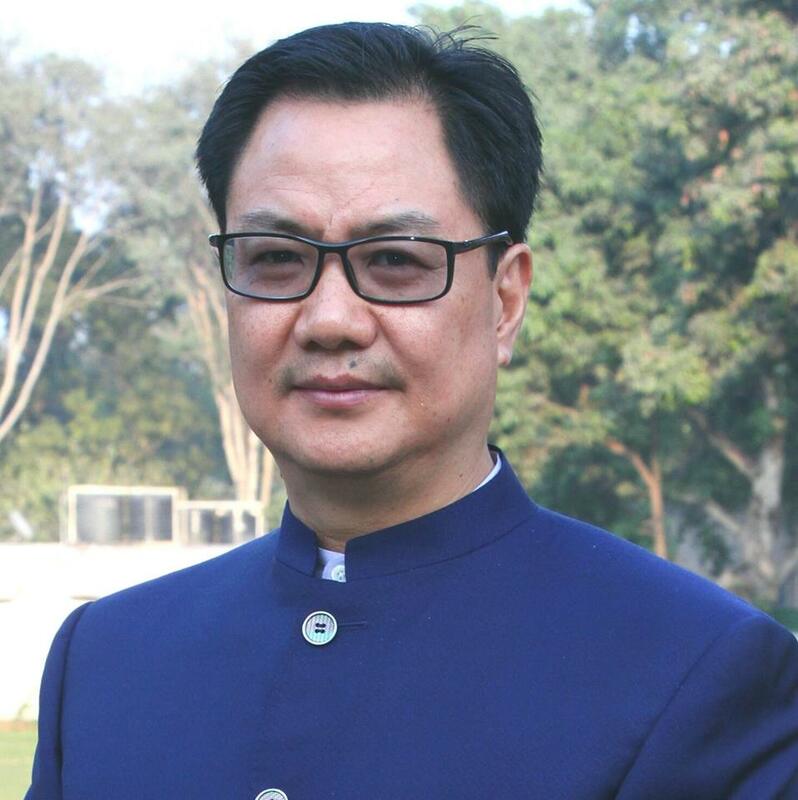 The Minister of State for Home Affairs Shri Kiren Rijiju attended the first National Canine Seminar organized by National Security Guard (NSG), in NSG Campus, Manesar (Gurugram), Haryana today. The NSG, popularly known as “The Black Cats” of the country is organizing this two-day seminar. The theme of the two days National Canine Seminar is ”Canine as Tactical Weapon in Fight against Terrorism” with an objective to discuss and deliberate on the techniques of dog training and strategies of deploying the dogs in Counter Terrorism/Counter Insurgency scenario. On the second day of the seminar, a workshop on ”Emerging Tools and Practices of Canines Training” will be organized, followed by demonstrations of the various nascent equipments by GIGN, the France Special Force. On this occasion, in a separate function, Shri Kiren Rijiju also flagged off “the NSG’s Motorcycle Expedition, 2017” from NSG Campus, Manesar. It commemorate the NSG’s 33 years service to the nation. The Expedition team will traverse major cities of the country including NSG’s regional hubs at Gandhinagar/Mumbai/Chennai/Hyderabad/Kolkata to cover a distance of 7000 kms with an objective of spreading a message of collective responsibility towards the fight against terrorism. Shri Sudhir Pratap Singh, DG, NSG and officers from Defence Forces, Central Armed Police Forces (CAPFs), States Police and other international & national dignitaries are participating in the seminar.